James Harden is not like Carmelo Anthony, or Dwight Howard, or probably Kobe Bryant. He actually likes playing for head coach Mike D’Antoni. Minutes after collecting 53 points, 17 assists and 16 rebounds in his second straight triple-double, Houston’s James Harden was asked what it has been like to play in new coach Mike D’Antoni’s system. 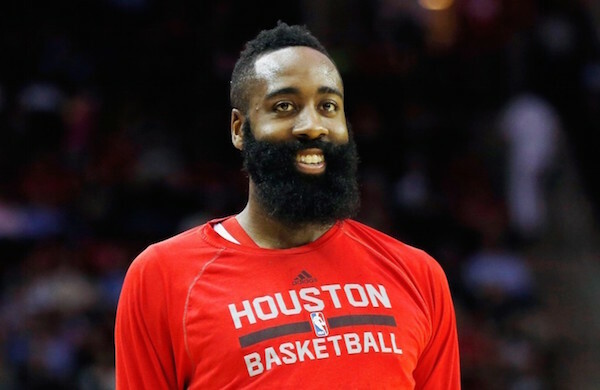 “It’s been a dream so far,” Harden said. Harden is averaging 28.5 points and a league-leading 12 assists per game under D’Antoni. The official move to point guard has looked great on him, and it’s looked even better on the Houston Rockets. Contrary to most preseason projections, the Rockets have the third-best record in the Western Conference. They are on pace to win around 61 games, which should keep them in contention for the No. 2 seed, right along with the San Antonio Spurs. It helps, too, that the initial return of Patrick Beverley has helped Houston survive statistically without Harden on the court, per NBA.com. The team is winning, Harden is one of the top-three MVP candidates, and yet he is not the end-all, be-all of the Rockets’ success. Well, he is, and he isn’t. It is, again, a weird balance—a weirdly good balance. And when things are hunky dory, both on an individual and collective front, how could Harden characterize his time with Magic Mike thus far as anything other than a success?